OXID eXchange | FACT-Finder SDK for Oxid 6.x | Stable | EE, PE | 6.0.x - 6.1.x | Module, Themes, Language Packs direkt herunterladen! FACT-Finder enhances the customer experience in your OXID eShop increasing the conversion rate up to 33%. More than 1500 online shops benefit from FACT-Finder, the European market leader for search, navigation and merchandising in online-shops. 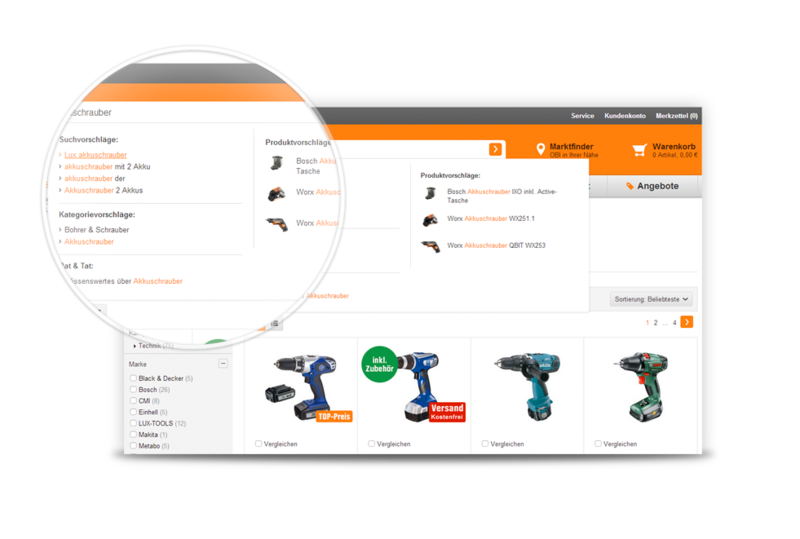 FACT-Finder is the European market leader for search, navigation and merchandising in online-shops and is used in 24 languages, 26 countries und more than 1500 shops. The ecommerce platform enhances the customer experience in your OXID eShop and increases the conversion rate up to 33%. 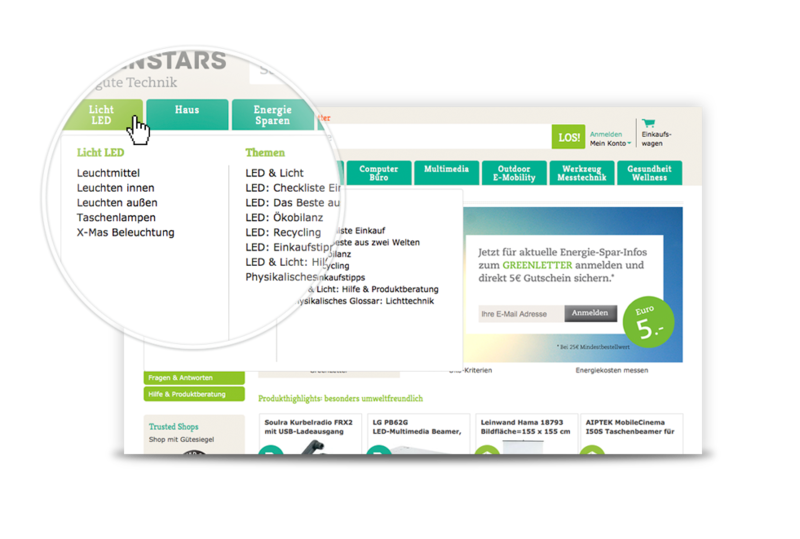 Error-tolerant search and optimized result lists. Thereby your customers get easily and quickly to the right products. User-friendly Suggest. Whilst typing the first letters of a search term, FACT-Finder Suggest provides visitors relevant product suggestions. 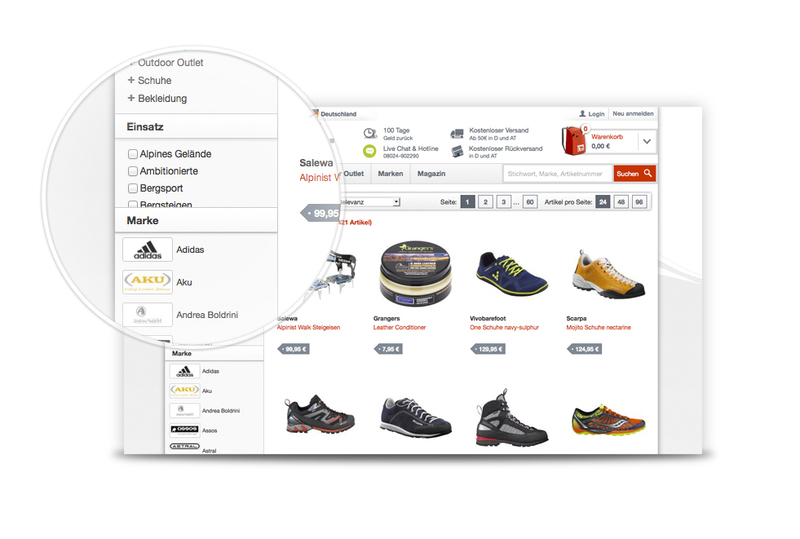 Dynamic Shop-Navigation: Shortens the user’s way in your OXID eShop – fitting on user-behavior and assortment. After Search Navigation. 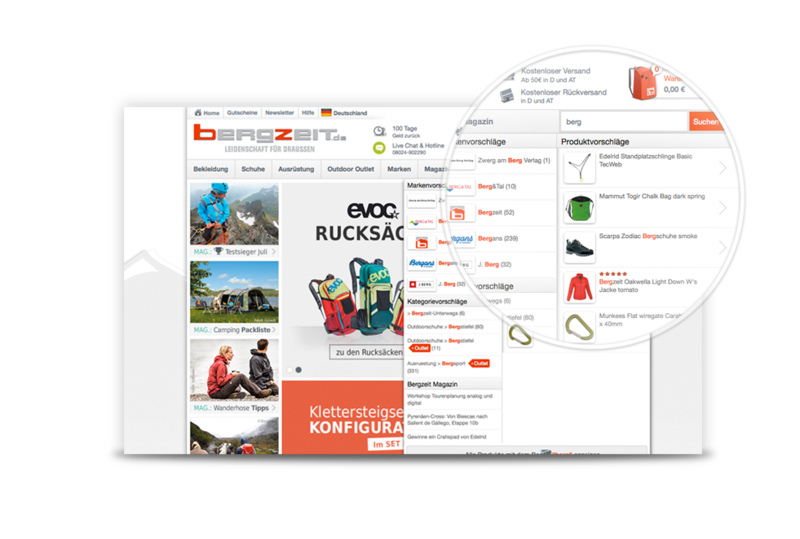 Facilitates the user’s purchase decision – e.g. through filter possibilities by brand, size, color or other. Recommendation Engine. Provides to each search request further suitable product suggestions. Thus, you increase your revenue additionally with cross- und up-sellings. create brand worlds – e.g. using pictures or producer logos. Language independent technology. FACT-Finder helps you with your international expansion: New country-shops can be set up within a day. Increase the conversion rate in your OXID eShop with FACT-Finder! This Software Development Kit is being offered free of charge and can be used in connection with a FACT-Finder license. Please contact us for a license which is tailored to your needs. For further information, please contact FACT-Finder: eMail: [email protected]; Tel. : +49 (0) 7231 12597-0.